There were eighteen entries in the competition which was held for the first time at Rileys Club, Exeter. The payers were divided into six groups who played on a ‘round robin’ basis. The winners of the six groups, decided on matches won, then points difference, and the two best runners-up, decided in the same way, contested the quarter-finals with a knock-out system to decide the eventual winner. All matches were played over a time of 50 minutes. Group Stages Dave Clue (Liskeard) won group A recording breaks of 118 and 97 in the process. 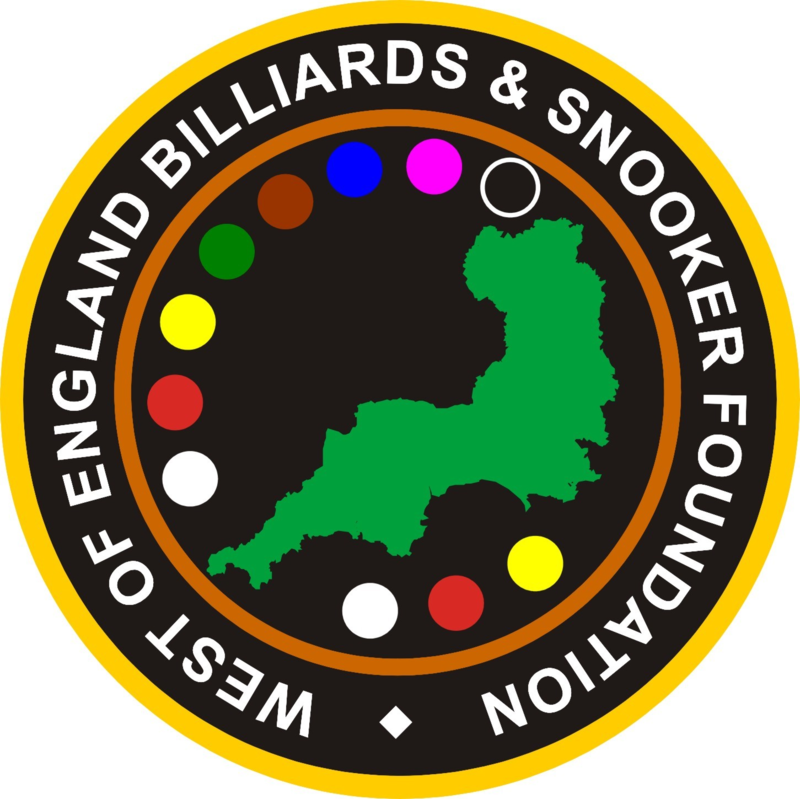 Andy Radford (Exeter) recorded break of 117 and 53 in winning group B. Phil Davis (Chippenham) won group C. Charlie Gay (Redruth) topped group D including a break of 62 on the way. 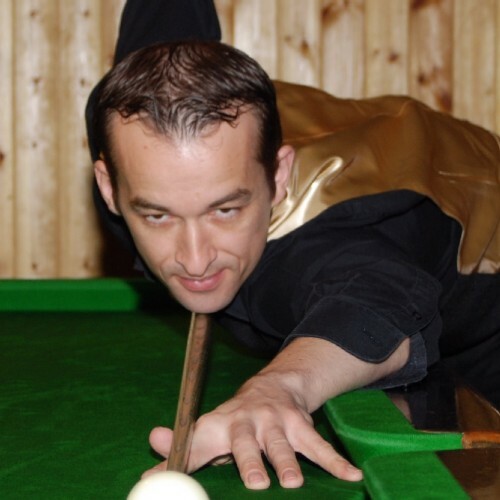 Group E was won by Brian Harvey (Bridgwater), who recorded a break of 116. Mike King (Exeter) won Group F. The remaining two qualifiers that made it to the Quarter finals were Chris Mitchell (Liskeard) and Jeff Pyle (Exeter). King, Radford, Mitchell and Gay won their quarter-finals and King and Radford won through to the final. King made the better start in the final, with a break of 54, but Radford gradually overtook him and ran out winner by 244 – 210. The winner received a prize of £100, kindly donated by the owner of the recently closed Sidwell club, and grateful thanks are expressed to him and to Riley’s who allowed the tournament to be played at their club.